Meet the new compact car that defies all expectations. 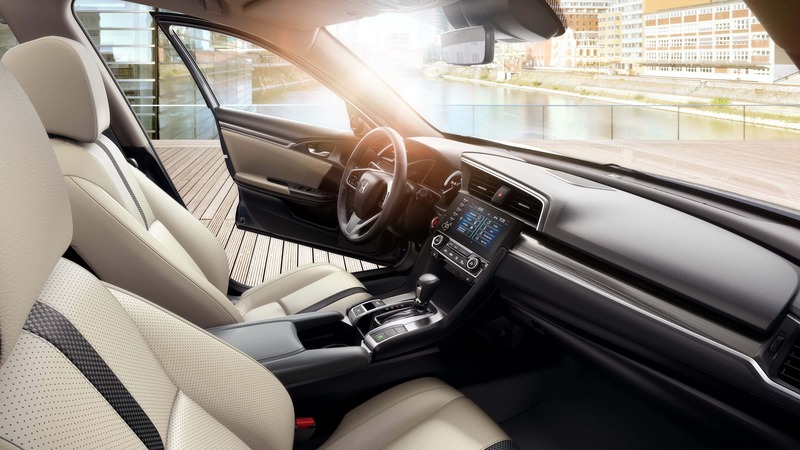 The 2019 Honda Civic offers its driver new levels of refinement, efficiency, safety, and driving enjoyment. 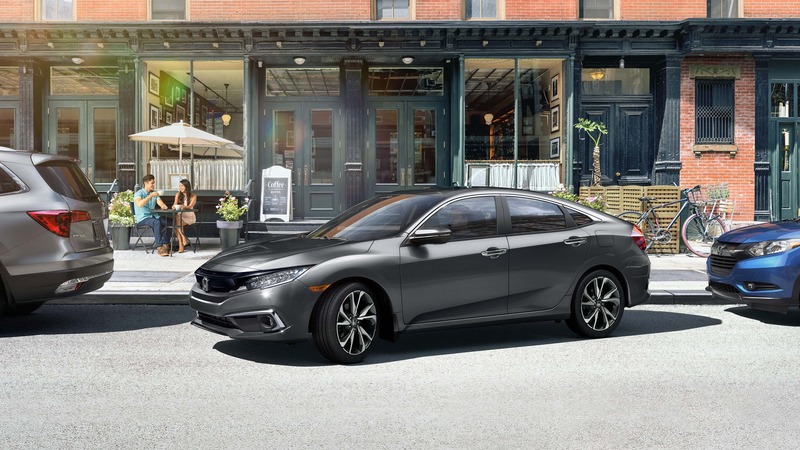 The 2019 Civic is available in three different makes to match your lifestyle; a practical sedan, a sporty coupe or an adventurous hatchback. 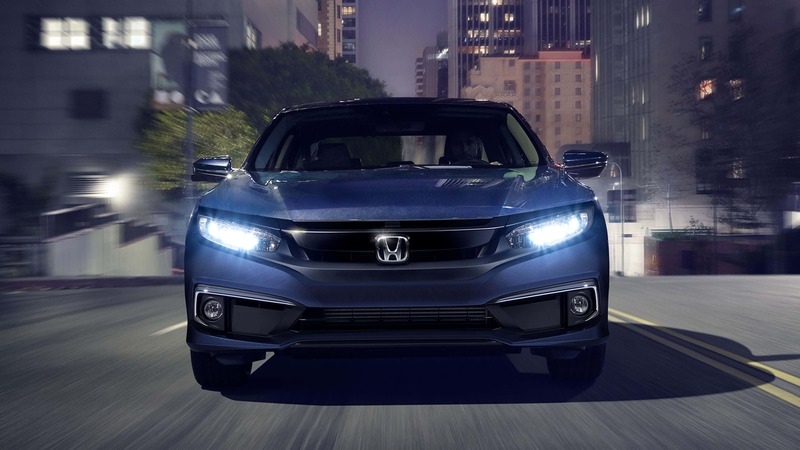 The 2019 Civic offers you the reliability, safety, and value expected from the Honda name. You just have to get behind the wheel to see what this car can do. Sun Valley Honda is proud to offer people from across Medicine Hat, Redcliff, Brooks, and Lethbridge the chance to experience this amazing vehicle for themselves. We have a large selection of new Civic’s to choose from in our New Inventory, as well as a variety of pre-owned Civics from as recently as 2018 in our Used Inventory. The new Civic is available with two brand-new engines that seamlessly blend performance thrills with money-saving efficiency. The first is the standard 2.0L four-cylinder with an ample 158 horsepower and 138 lb-ft of torque while returning 8.0L/100km combined. The available 1.5L turbocharged four-cylinder engine gives you more power, and provides a sporty 174 horsepower and 162 lb-ft of torque while using just 7.1L/100km combined. In spite of its meager asking price, the new Civic is anything but sparse inside. All models come with LED running lights, multi-angle rearview camera, Bluetooth connectivity, and full power accessories – all wrapped in an exquisitely designed interior. For just a little more however, you can enjoy further luxuries like rain-sensing wipers, adaptive cruise control, Apple CarPlay, Android Auto, a colour TFT 7-inch touchscreen, and a powerful 10-speaker audio system. 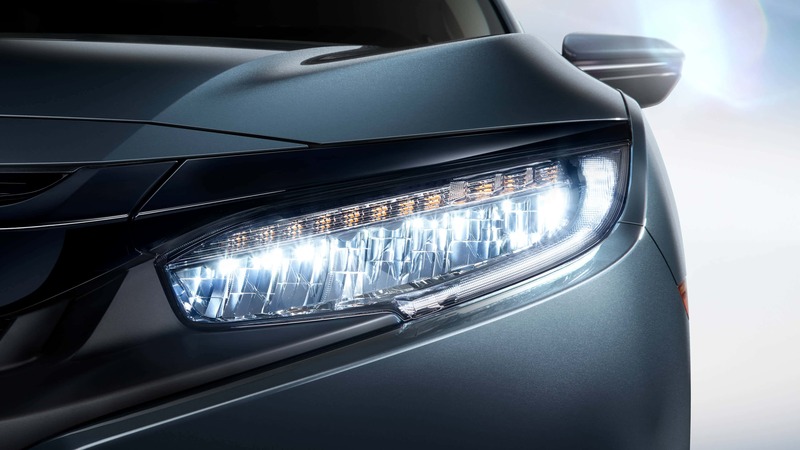 The new Civic pushes the safety envelope even further with its newest Honda Sensing Suite. With items like Lane Keeping Assist System (LKAS), Road Departure Mitigation (RDM), Lane Departure Warning (LDW), and even Forward Collision Warning (FCW) with Collision Mitigation Braking System (CMBS) all work in concert to keep you and your precious cargo as safe as possible. It’s no surprise all three models including the coupe, sedan and hatch, were awarded 5-star safety ratings by the NHTSA. Make your new Civic truly your own with high-quality parts and accessories from Sun Valley Honda. Add more practicality to your sedan with ski boxes or bike carriers, or add additional zest to your coupe with grippy tires and aggressive body kits. Our Parts Department carries everything you could ask for, so Order Your Parts today and we’ll contact you the moment they arrive!